Presto Painting Services, based in Tampa, specializes in professional, high quality painting for your house or commercial building. Every house that we paint, we treat as our own. We'll paint both the exterior and interior, giving your home an updated look. Client satisfaction is the number one priority. 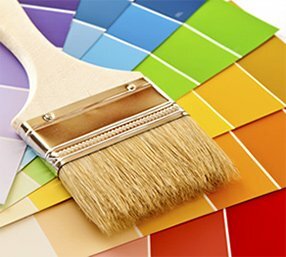 The professional painters that make up the Presto Painting Services Tampa team are experts in all fields of painting and they'll put their extensive knowledge to work for you. We look forward to providing you with a best painting job you've ever had, making your home or commercial building look its best. Call us today at 813-727-9909 or Contact Us By E-Mail. Professional, reliable, house painting and commercial contracting service with an attention to detail that assures your complete satisfaction every time! We provide high quality painting at affordable prices. You'll love the expert knowledge our team brings to your project. 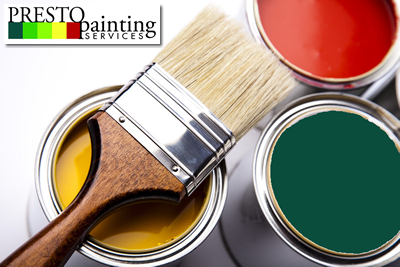 No matter the exterior painting surface, Presto Painting Services can handle it. Whether you need to have stucco, vinyl, wood or concrete given a fresh coat of paint, we'll be able to provide you an affordable option that looks fantastic. We specialize in commercial interior and exterior painting, including lease units, multi-story buildings and more. Make your commercial building stand out with a professional paint job by Presto Painting Services. Get your FREE Estimate today. (813) 727-9909.